We’ve all seen those parents that get a little too invested in their child’s softball game. You know the one (or maybe you are the one.) The one that is standing right at the fence yelling something at every play. And while there may come a time to stand up and yell, we should all remember what the game is about. 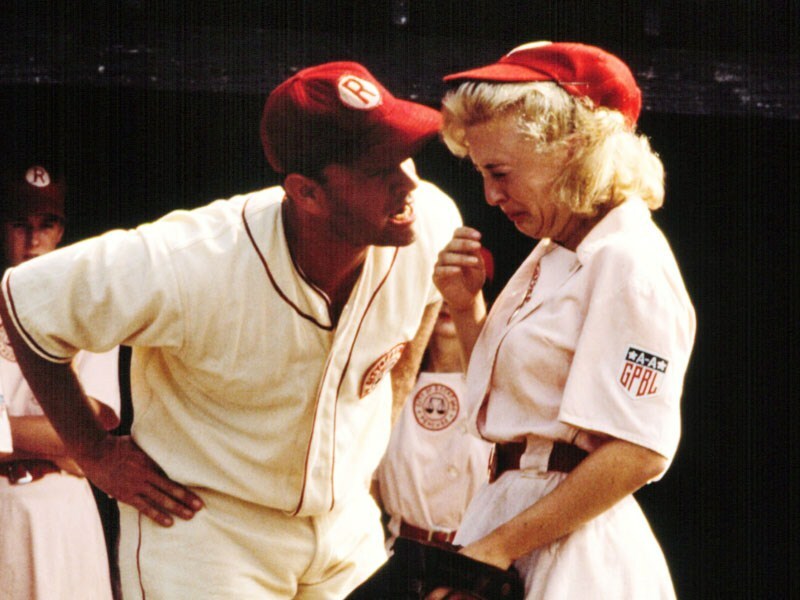 Here are a few things to remember when dealing with emotions at a softball game. Sure, some kids may grow up to be a professional softball player, but the point of the game is to have fun. Let’s be honest. The time to drill them on technique and form is when they are at practice. Or when you are throwing the ball around in the yard. Not in the middle of the big game. So if you find yourself getting a little worked up during the next game remind yourself that this is supposed to be fun for them and you! Emotions can run high anytime your child is involved in something. But try to remember that you don’t have to be so invested. It isn’t your job to make sure the game is going according to plan. They have coaches, assistant coaches and umpires for that very reason. So when tempers start flaring and you feel like stepping in remember, you aren’t the coach, and your child only needs your support. It’s one thing to give a few pointers to your child from the sideline but giving them to the coach is another. This is their job after all. You wouldn’t want someone coming into your office telling you (or screaming at you) about how you should do your job. Keep in mind that these coaches are there because they like the sport and probably like your child. So yelling at them will do no one any good. No one expects you to set quietly in the stands. Cheering for your child is half the fun of going to a sporting event. So stand up and cheer! Even giving helpful tips every now and then. But letting your emotions get the best of you just makes for a bad day for everyone.